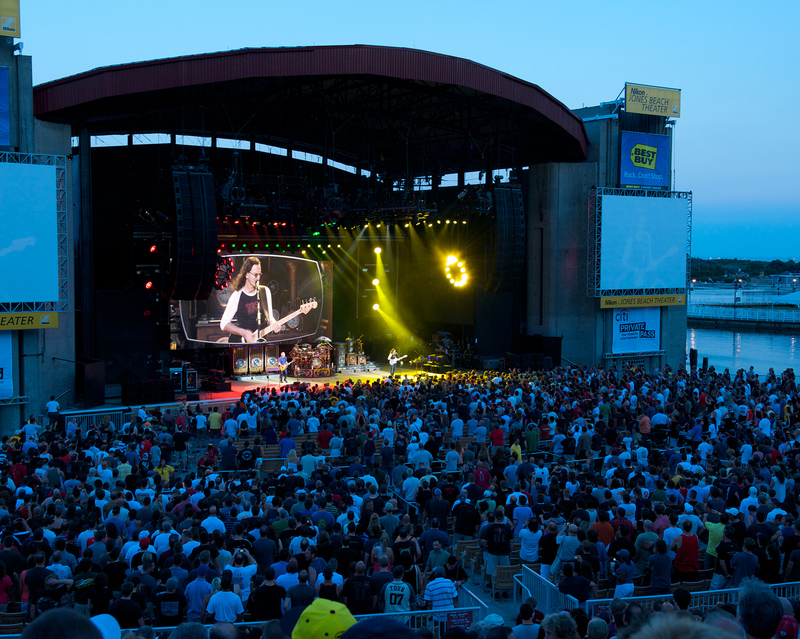 Summer reminds us of Jones Beach Amphitheatre in Wantagh, NY. 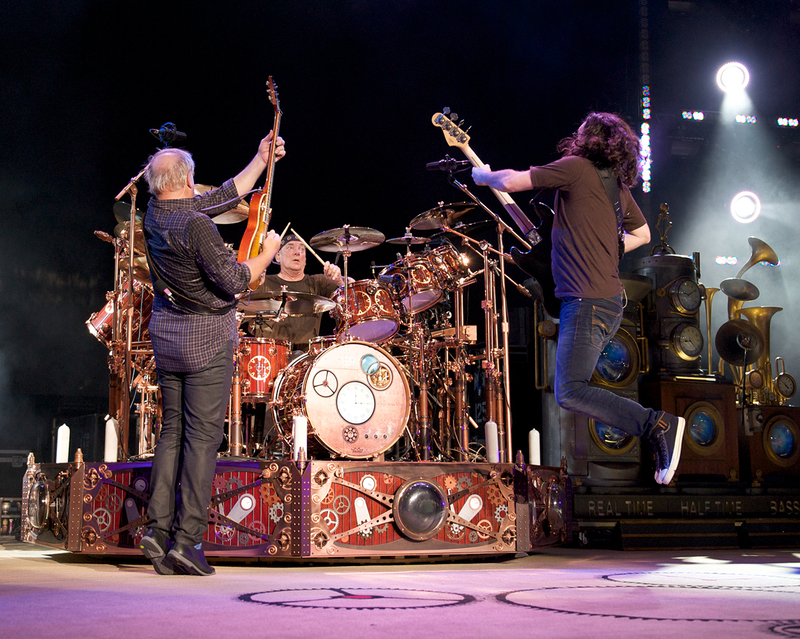 Over the years, Rush has performed at Jones Beach 8 times (1992, 1997, 2002, 2004, 2007, 2008, 2010, 2013). The venue was a highlight on the tour for many reasons, not the least of which was the hospitable management and staff who greeted the band with great warmth and enthusiasm each time. The setting of the theatre made for a great outing for fans who wanted to relax on the beach during the day, and then take in the concert at night. 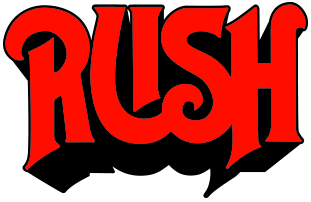 Alex tells an interesting story about how Rush somewhat unknowingly shaped one of the major renovations at the venue.